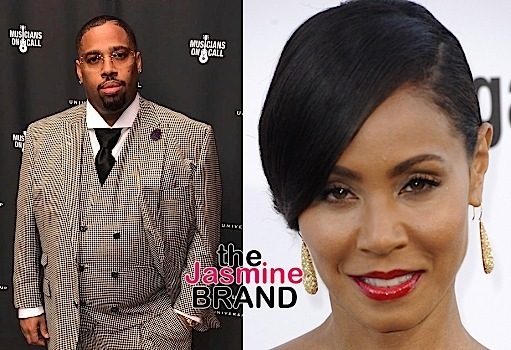 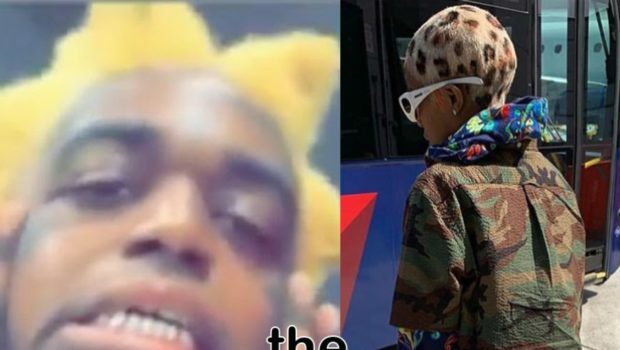 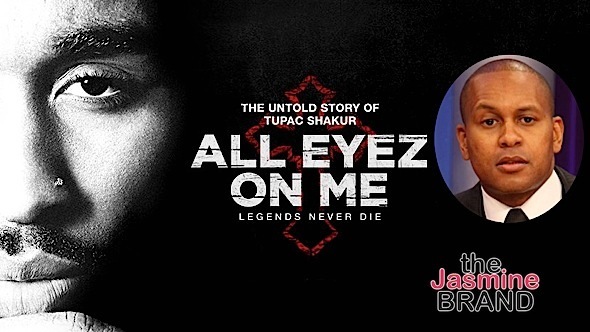 EXCLUSIVE: Tupac Movie Producer LT Hutton Blasts Jada Pinkett-Smith: We did NOT misrepresent you in “All Eyez On Me”! 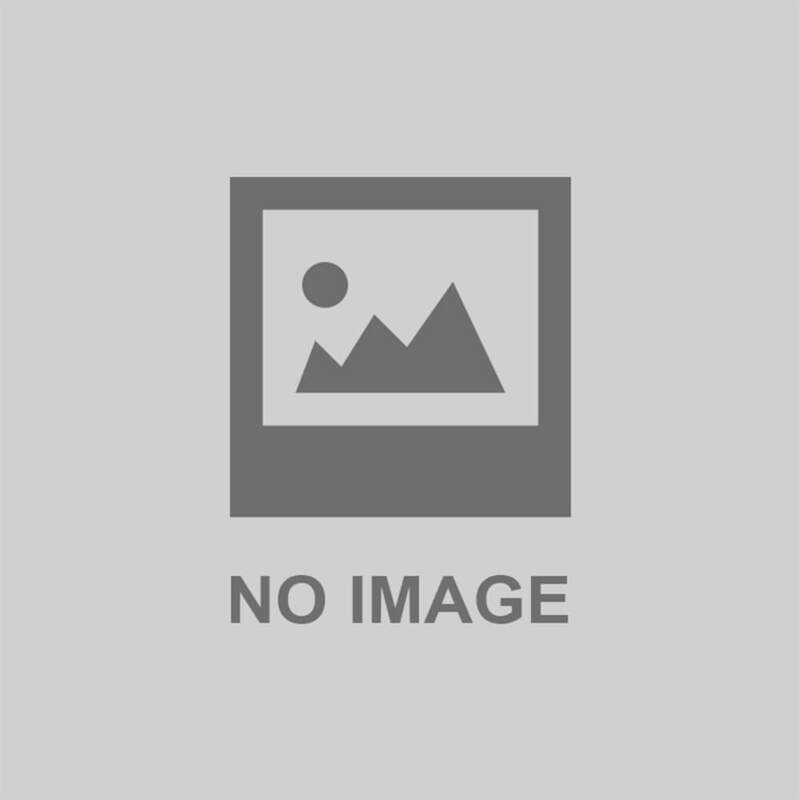 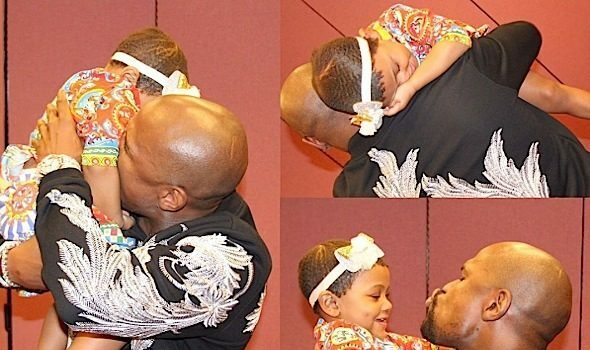 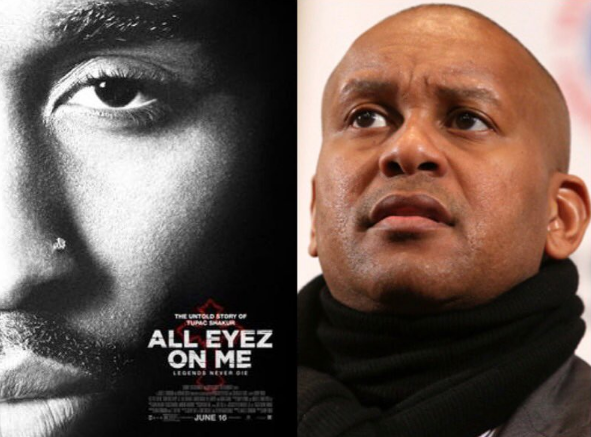 Kevin Powell Suing “All Eyez On ME”: They didn’t pay me or give me credit! 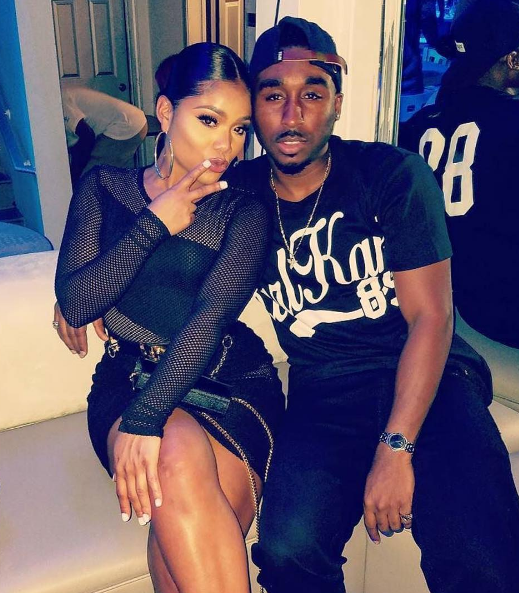 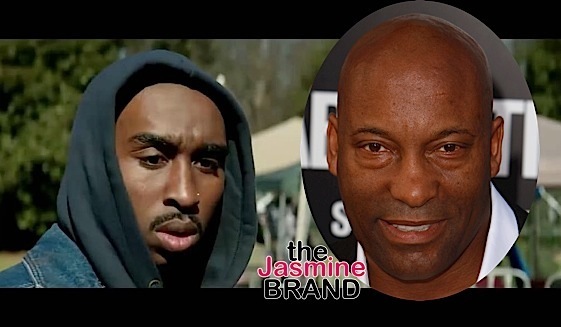 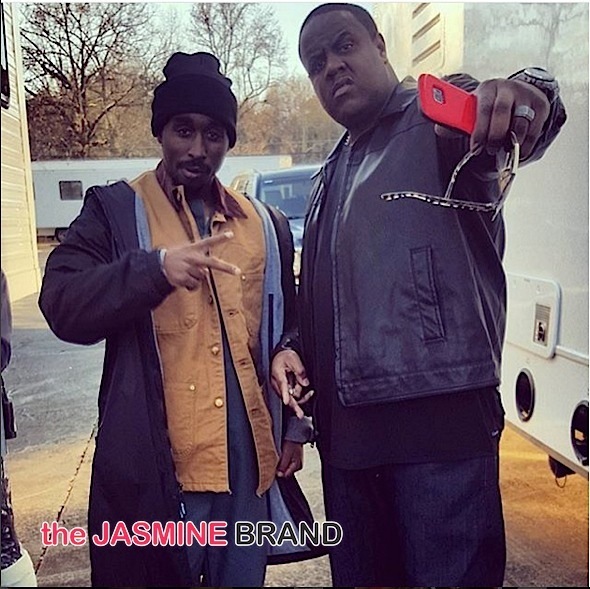 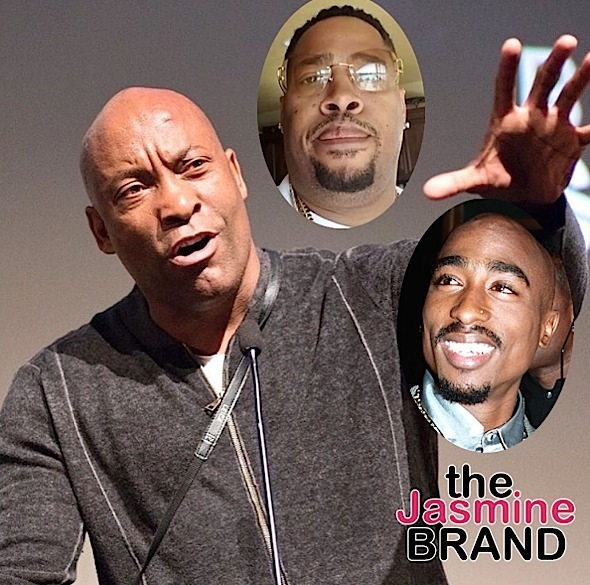 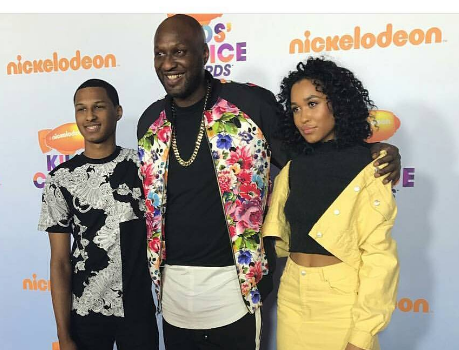 John Singleton Trashes “All Eyez On Me”: It was worse than the Aaliyah Lifetime movie! 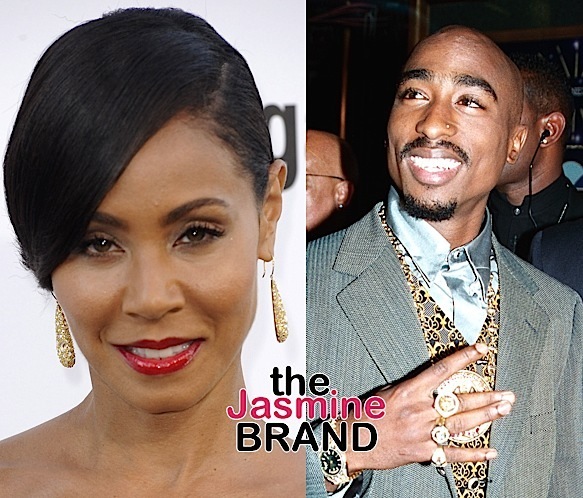 Jada Pinkett-Smith Slams ‘All Eyez On Me’: How they portrayed my relationship w/ Tupac is hurtful.